Imperial College ThinkSpace and Central Working have announced the Scalable Business Award, providing five promising technology companies with support worth a combined £250,000. Successful applicants will receive a year of free office space, and all the guidance, business connections and advice that Central Working membership brings. The award is open for companies with teams of between two to five, that are developing a technology or business that has potential to disrupt or change the industry. Applications will open in October 2017 and will be available to technology companies of between two to five people who are developing a technology or business that has the potential to disrupt or evolve and industry. Applications will be submitted via Central Working and will include a brief written entry on why the business deserves to be included in the SBA programme. 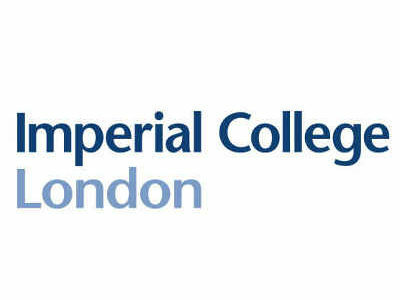 Central Working will provide these entries to Imperial College London once applications close on 3 November to select five successful companies. The initial announcement for the programme will be included in the official launch announcement of Central Working White City – however, there could also be the possibility to generate additional publicity for successful applicants over the 12 month period in the enterprise and technology trade media.